I’m responsible for the overall management of Cooney Lees Morgan which includes leading the administration team. I work extensively with the partners and enjoy being involved in the growth and development of the firm. My professional background includes experience in IT, finance, business development and HR.  I’m a member of the Australasian Legal Practice Managers Association (ALPMA) and an Associate of the Institute of Management New Zealand (IMNZ).